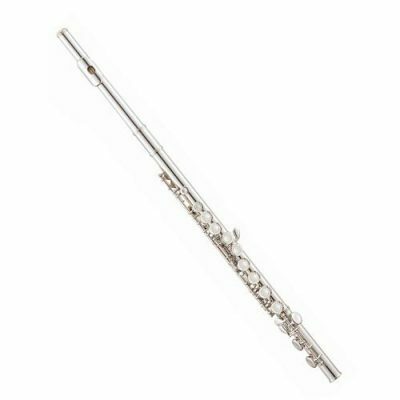 Yamaha Standard Flutes have become a favorite among teachers because of the open sound and easy playability. 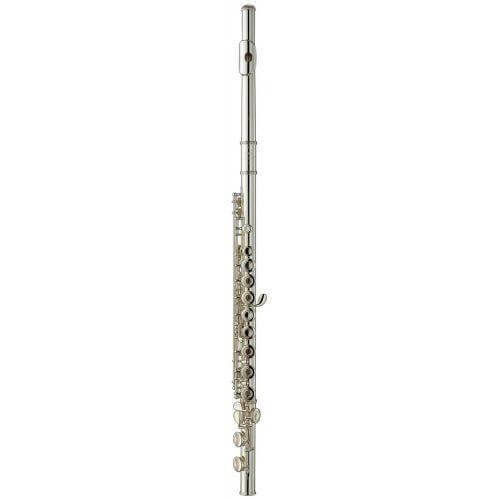 Yamaha Standard Flutes have become a favorite among teachers because of the open sound and easy playability. The headjoint, body and footjoint are made of durable nickel-silver. Neoprene bumpers increase durability and achieve a maximum fit against the body. 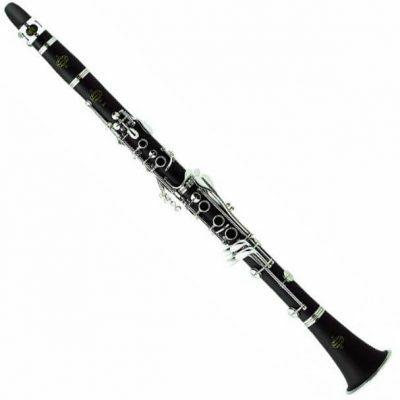 Recent improvements include a stronger post design to prevent bending of the posts, easily accessible adjustment screws, an improved adjustment screw material and body markings for proper positioning of the footjoint.